Credit card holders are largely ambivalent about earning points, miles or cash back on their card purchases, according to a new Bankrate Money Pulse survey. The reward for making purchases with plastic, it seems, is convenience. 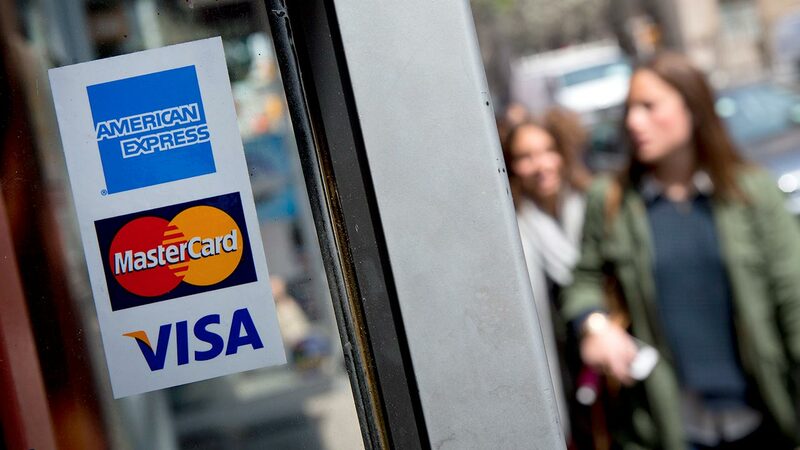 Indeed, more than half of credit card users — 51 percent — indicate they would continue to use a card in the same manner as before if their issuer eliminated rewards, Bankrate’s survey found. Consumers also express little enthusiasm for accumulating extra rewards — particularly if those points or miles cost cardholders some privacy. The survey’s tepid response around rewards shows people have a different, bigger motivation for using credit cards, says Nessa Feddis, senior vice president for consumer protection and payments at the American Bankers Association in Washington, D.C.
“If rewards went away today, you might see some reduction” in credit card spending, she says, but cardholders “(are) not going to give up a credit card. It’s simply too convenient” to pay with one. In fact, a majority of consumers (40 percent) cite convenience as the single biggest reason they use plastic. Another 19 percent indicate they primarily use credit cards to finance emergency expenses. Comparatively, 14 percent cite points and cash back as their major driver of card use. This represents a slight increase over the 10 percent in a 2008 Bankrate survey who indicated rewards were their primary motivation for using a credit card. But the increase isn’t entirely unexpected when you consider issuers have been beefing up rewards programs the last few years, even as Americans continue to eye credit warily. “We’re not back to the pre-recession use of credit cards,” says Ken Paterson, vice president of research operations at Mercator Advisory Group in Maynard, Massachusetts. 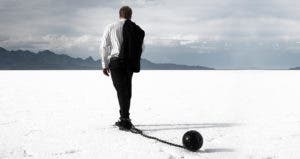 According to data from credit bureau TransUnion, the average credit card debt per borrower was $5,327 in the fourth quarter of 2014, compared with $6,276 in the fourth quarter of 2008. In order to attract lucrative customers, “we have seen some of the rewards programs slowly getting richer,” Paterson says. Are Americans finally getting wise to their credit scores? 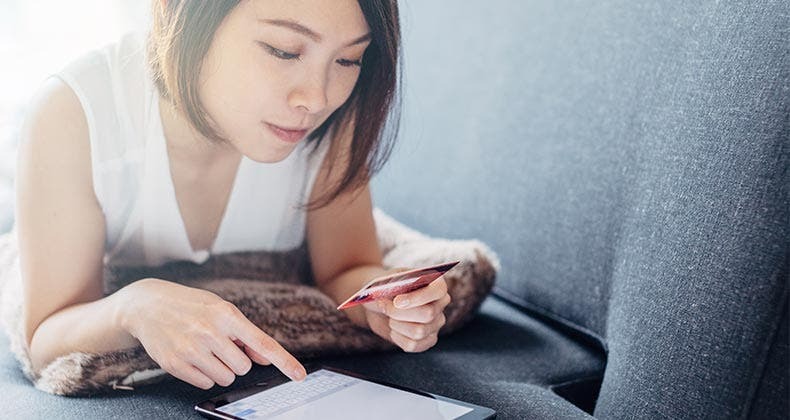 The results of Bankrate's Money Pulse survey on credit habits show a surprising shift in the number of consumers who are paying attention. Find out why. There are other signs in Bankrate’s survey that suggest Americans’ view of credit cards has changed since the Great Recession. Only 52 percent of consumers, for instance, own a credit card from a major issuer, with the youngest demographic trailing all others. In keeping with other Bankrate research, a whopping 64 percent of those ages 18 to 29 don’t have a major credit card. But, while their aversion to credit cards may be the strongest, young consumers aren’t the only ones to learn from the economic downturn. Only 8 percent of card users indicate they now primarily use a card to get by when they run out of cash compared with 14 percent in 2008. “People are more educated of the pitfalls and are trying to save themselves from themselves by avoiding the temptation,” Long says. Those who are prone to overspend or keep a balance, for instance, know they aren’t likely to benefit from points or miles, so for them, those perks aren’t — and shouldn’t — be a priority, Long says. 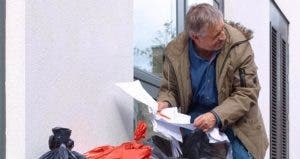 Consumers who pay off their bills in full, however, should consider points, miles or cash back when determining which cards are in, or at the top of, their wallets. “There is a rewards program out there for everybody depending on what your interests are,” Paterson says. If you travel a lot, for instance, a co-branded card with your airline of choice may be a good fit. Sticking with a rewards card whose terms and conditions have changed can wind up costing you. Annual fees, for instance, are particularly common among rewards cards. So, if the cost of your card suddenly outweighs its benefits, you may want to look for a better deal. You also can call your issuer and ask if it has a more beneficial product to which you can switch. Just remember to choose new cards wisely. Each credit card application generates a hard inquiry on your credit report, which could ding your credit score. So, when you do apply, be sure the product is worthwhile. Also, before applying for a new credit card, check your credit for free at myBankrate. Finally, you may want to keep the old card in your arsenal, even though you’re planning to use it less. 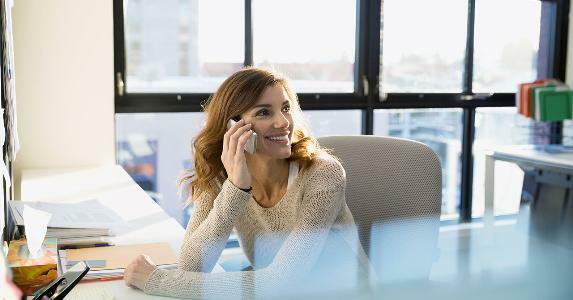 Closing accounts can inadvertently skew your credit utilization rate — essentially how much debt you are carrying versus how much credit has been extended to you — and affect your creditworthiness as well. 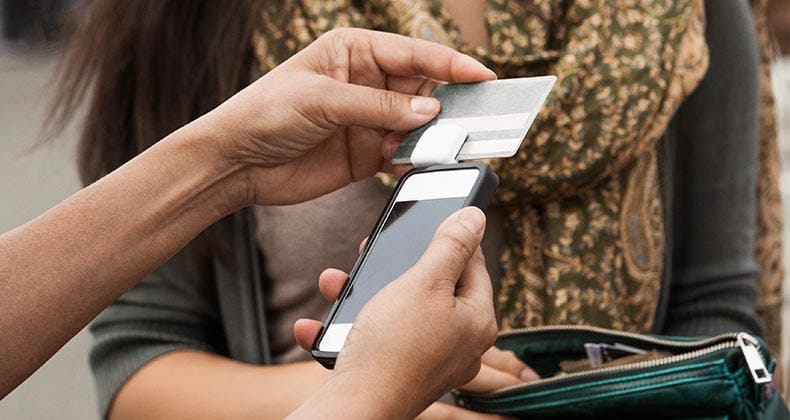 Bankrate’s poll found that a whopping 72 percent of credit card users are not at all likely to let their credit card company share information about them with third parties, such as merchants or marketers, in exchange for more rewards. 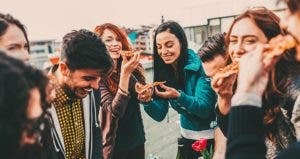 This sentiment was shared across all demographics, though millennials are a bit less guarded than others: Some 53 percent of consumers age 18 to 29 indicate they are not at all likely to agree to share. Methodology: Bankrate’s poll was conducted by Princeton Survey Research Associates International, which obtained the data via telephone interviews with a nationally representative sample of 1,000 adults living in the continental U.S. Telephone interviews were conducted by landline (500) and cellphone (500, including 301 without a landline phone) in English and Spanish from May 14 to 17, 2015. Statistical results are weighted to correct known demographic discrepancies. The margin of sampling error for the complete set of weighted data is plus or minus 3.5 percentage points. Regardless of the millennial outliers, the public’s general proclivity to limit data-sharing isn’t all that surprising. “The number of consumers who are alarmed about privacy issues have gone up dramatically in recent years,” Bland says, given all the media coverage around big company data breaches and public spying by the National Security Administration. But if privacy is a major concern, carefully read a credit card’s terms and conditions. Most banks don’t share data with outside parties, such as merchants or vendors, but there could be language in your agreement that lets them circulate your information among their affiliates — companies they either control or that have some type of control over them. Plus, there’s always a chance the fine print allows more data-sharing than you are comfortable with. Make sure you know who is — or isn’t — privy to your information. Also, check to see if there is anything you have to do to opt out of any potential data-sharing program. “If people do feel strongly about this sort of thing, they have to pay attention, read things and protect themselves,” Bland says. 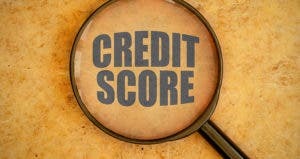 Create a news alert for "credit cards"
Survey: Do you really understand what kills your credit score?